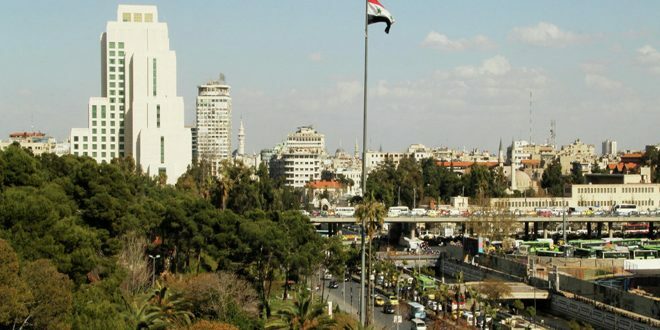 Damascus, SANA- Prime Minister Imad Khamis has said that Syria is a fertile environment for investments, especially in light of the work on the issuance of an advanced investment law that provides all necessary facilitations, including the simplification of procedures. Khamis remarks came during his meeting on Saturday with a Russian delegation headed by Dmitry Sablin who is head of the working group for the implementation of the agreement between the al-Baath Arab Socialist Party and the United Russia party and the coordinator of the State Duma’s group for relations with the Syrian parliament. 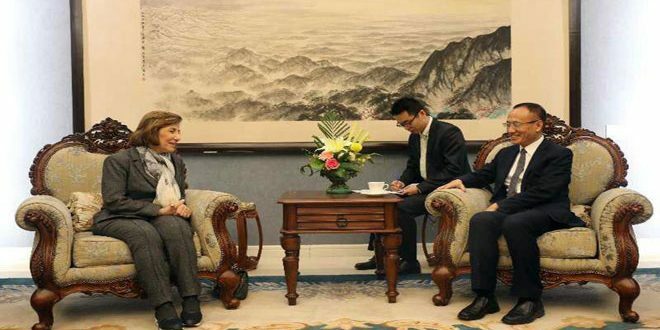 He renewed the call on the Russian companies to take part in the reconstruction phase and set up projects in various fields of infrastructure, building, industrial and tourist projects. 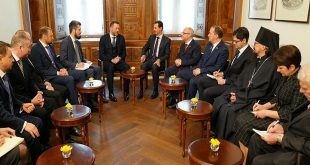 The Prime Minister said that the Syrian government appreciates the Russian government and people’s standing by Syria in its anti-terrorism war, adding that the strategic relations binding the two countries pose an example to be followed in the international relations and the respect of the countries’ sovereignty. Khamis talked about the importance of activating relations between the private sector in both countries to expand trade exchange. 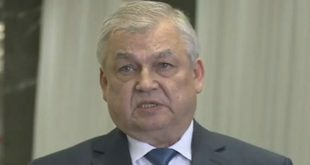 He said that the participation of Syrian delegations in the economic conferences held in Russia opened the door for broadening the circle of economic cooperation. 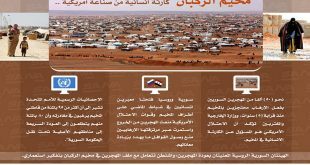 In turn Sablin, congratulated the people and the leadership in Syria over the victories achieved on the ground in their war on terrorism . 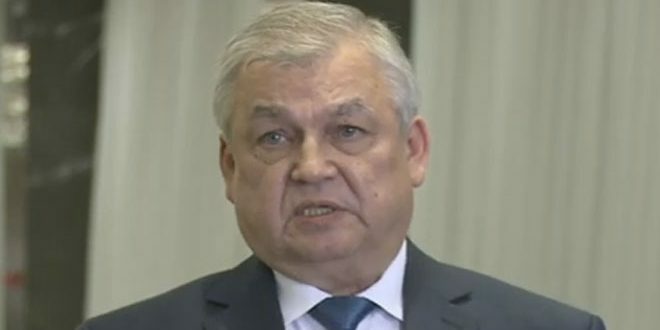 “ The next stage will witness greater cooperation on the economic, investment, trade and marketing of Syrian agricultural products through the port of Sevastopol,” Sablin said. 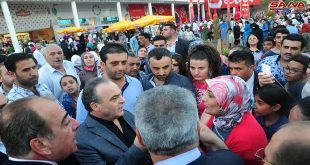 He added that the practical steps began between the governorates of Sevastopol and Homs and Tartous will push forward the development process and achieve common benefit, indicating to the existence of a plan to organize economic, social and youth activities in the upcoming period. 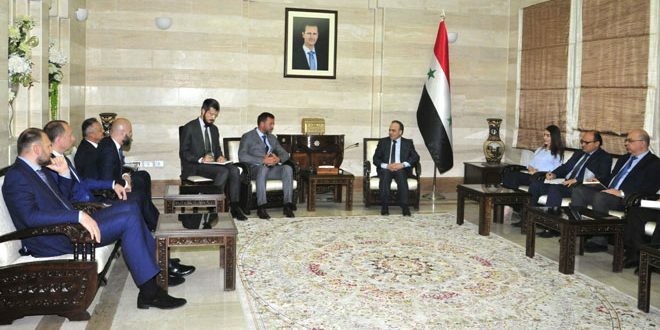 Ways to enhance the economic and investment relations, the role of the public and private sectors and activating cooperation between the Syrian governorates and the province of Sevastopol, which is an important port for the transport of goods, were also reviewed during the meeting.